The little brother of the Laser Pro 190, the new Laser Pro 160 offers the same fish catching pedigree in a smaller format. 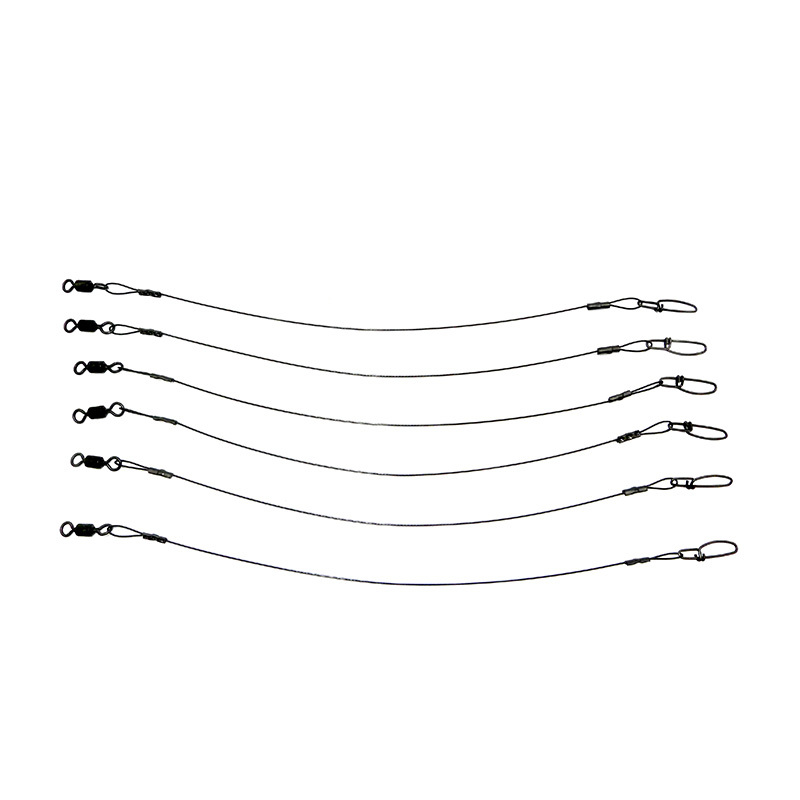 Now widely recognised as one of the world’s best bluewater trolling lures, this lure can be trolled over a wide speed band, however its optimum speed for trolling for pelagics is around 6.5 knots. 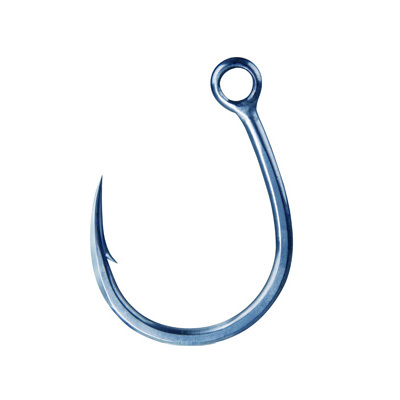 This lure is suited to both casting and trolling at speeds between 4 and 8 knots. It will dive to 2m+ if rigged correctly and will attract tuna, wahoo, mackerel, coral trout, queenfish, samson fish, amberjack, yellowtail kingfish and mahi-mahi in tropical water and bass here in the UK. The Laser Pro 160 by Halco Tackle boasts the latest in lure technology, incorporating strength, durability and fish-catching ability. The outer body has extra-secure hook anchoring, and towing points that are built-in as an integral part of the lure body. Halco’s bulletproof bib securing system provides added strength, and ensures the Laser Pro 160 has faultless swimming performance at high and low speeds. A great bluewater trolling lure, the Laser Pro 160 can be trolled over a wide speed band, however its optimum speed for trolling for pelagics is around 6.5 knots. 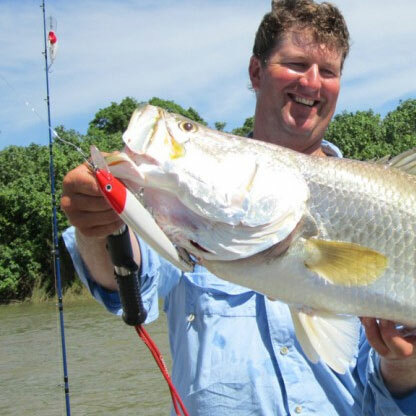 Always troll your lures at different distances from the boat. 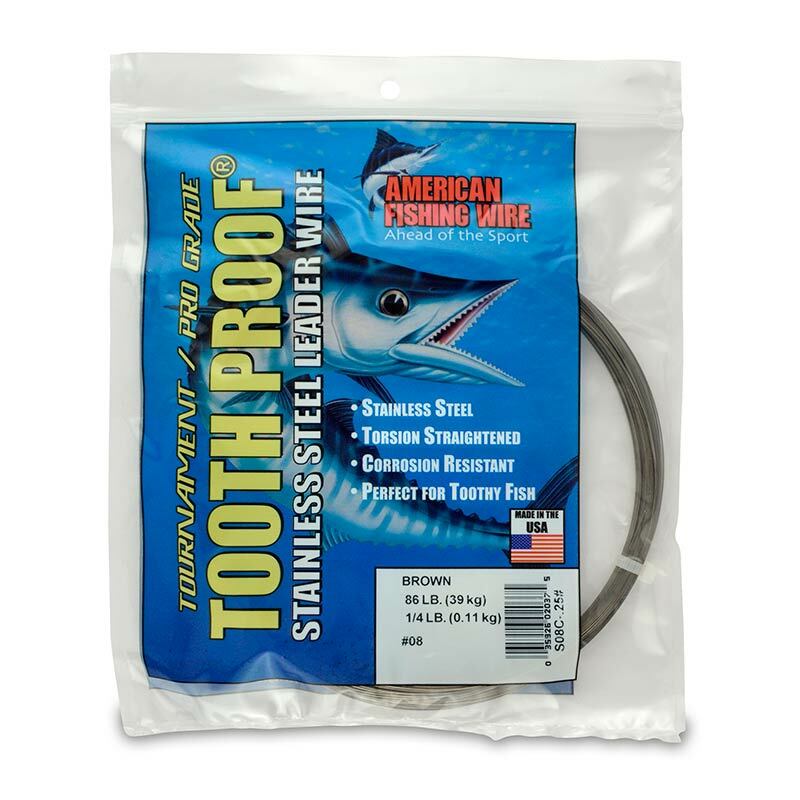 Not only does this cover more area, it also avoids tangles when turning the boat, as the closer lure will pass under the further lure during the turn. 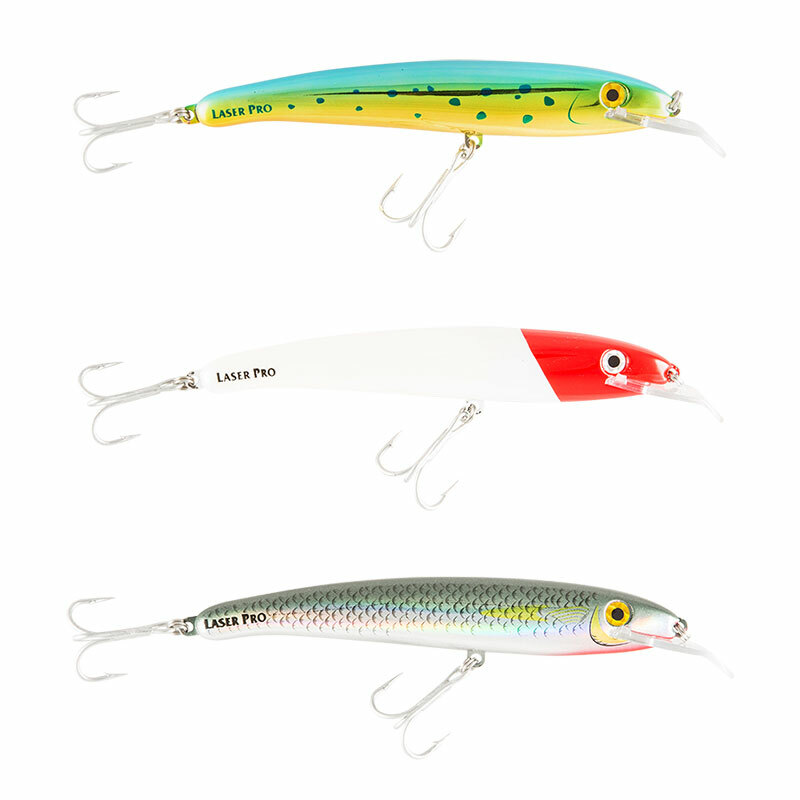 The Laser Pro 160 is the most popular lure of the classic Laser Pro range.